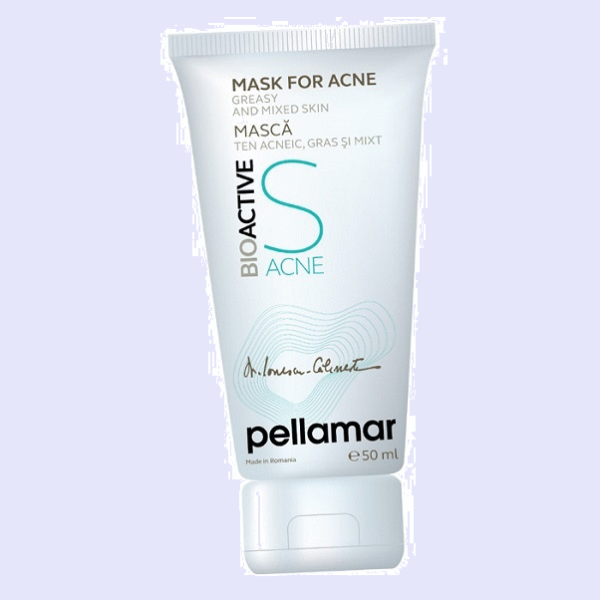 Skin will feel nourished and hydrated after using the Pellamar acne mask. 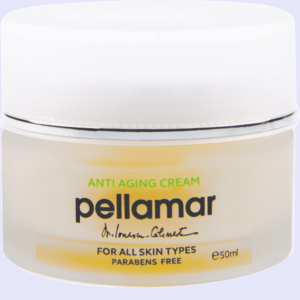 Due to amino acids in the Pellamar extract the masks works by the advanced moisturising properties that rejuvenate skin cells and cleans the pores deeply. This mask aims to regenerate the skins beauty by hydrating it, giving it radiance and elasticity. 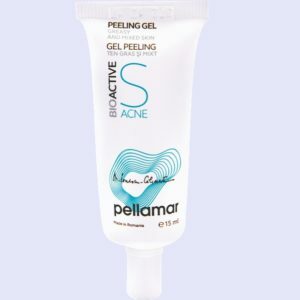 The active ingredients, specially selected, have anti-bacterial effect, effectively combat skin imperfections and prevents blackhead activity, eliminates the oil excess from the skin surface and stimulates sebaceous glands activity. 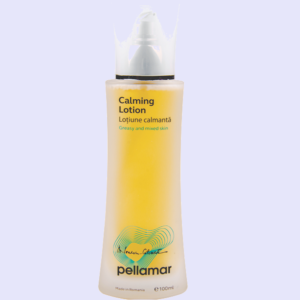 It reduces the growth of bacteria that cause irritations and purulent cutaneous rashes. It improves skin colour and hydration. Regular application of the mask reduces the tendency for blackheads developement, spots and inflammatory conditions. This allows the skin to regain its balance and achieve a healthy colour. Apply the sufficient amount of the mask onto the face and neck. After the mask has been on for 10-15 minutes, remove the mask with a clean cotton pad. AQUA, GLYCERYL STEARATE, PEG 100-STEARATE, ALOE BARBADENSIS LEAF JUICE, CAPRYLIC / CAPRIC TRIGLYCERIDE, CAOLIN, CHAMOMILE RECUTITA EXTRACT, GLYCEROL, MINERAL SALTS AND AMINO ACIDS FROM PELLOID MUD EXTRACT (PELL AMAR), SOLUBLE COLAGEN, STEARIC ACID, TOCOFERYL ACETATE (VIT. E) (and) LECITHIN, SODIUM GLUCONATE, CHAMOMILE OIL, MENTHOL, ETHYLHEXYLGLYCERIN / PHENOXYETHANOL, CI77891. This mask really works with my skin and make it much softer and fresh. To my surprise, do a great job. I like the pleasant smell and the fact that it absorbs quickly. After a week they see visible changes. Reduces sebum and leaves your super smooth skin, I recommend!